Gratifying one’s visual sense is being fulfilled through the electronic media easily and transmission of a series of entertainment is being done perfectly by the electronic device known as television. As the time is advancing, people are becoming more demanding and the electronics industry is providing higher quality pictures and sound to its target audience through different brands. Under the demand of higher quality picture and sound, the electronics industry is innovating higher resolution screens which have taken the shape of LED TVs. 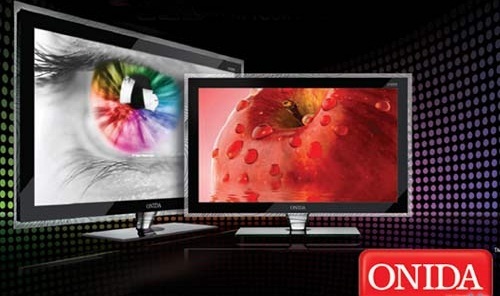 Many of the electronic brands are offering higher quality user-experience through LED as well as LCD televisions. So let’s checkout some top brands of LED TVs in India. Sansui, the name from the eastern world is the synonym for trust. The most trusted brand from the east produces LED televisions with all amazing features. It comes with a screen that has a broad viewing angle of 178 degrees horizontal and 178 degrees vertical. This is a device that allows anyone to easily watch from any of the favourite positions. The screen has the capability to display 16.7 million colours which ultimately brings unmatched visual clarity for its audiences. Experiencing something amazing always happens with something Japanese. 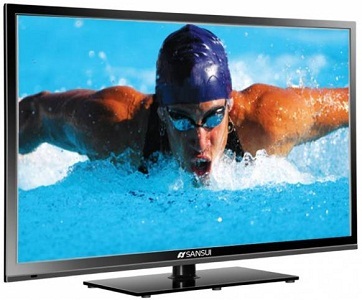 One can easily view 12 varieties of Sansui LED TVs in the price range of Rs. 8595 to Rs. 28541. 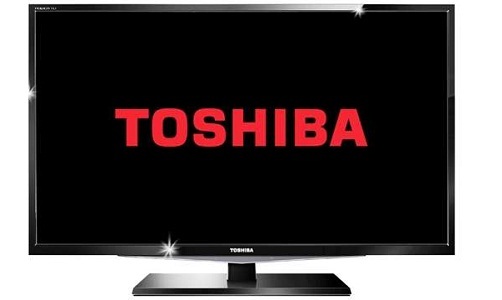 Toshiba is also known for giving customers ultimate satisfaction with its 4K/Ultra high definition LED LCD TVs those are committed to give accurate color and deliver full motion resolution without smoothing. There are some benefits of 4K PC games that include HDMI 2.0 port facility for connectivity, wireless keyboard. Though, some models are mainstream series, come with different sizes, smart TV operating system, onboard Wi-Fi, folder speaker system to produce more bass. 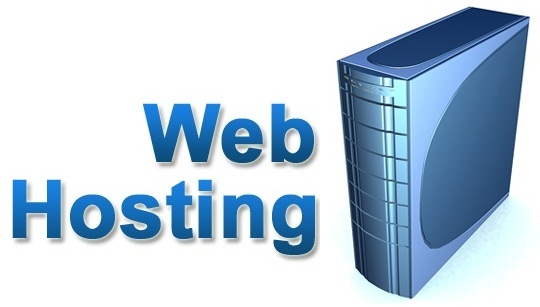 Apart from these, a range of products has been introduced, such as L8400, L9400, L2300U, etc. Whether it’s a matter of perfect sound or perfect viewing experience, Onida never let its customers take their eyes away from its products. Onida is much more successful today because of having their notion of ‘Big Screen and Big entertainment’. Whether it’s alarming, settings for language change, display scrolling option, Timer or Alarm facility, speakers, Audio processor, all just make the Onida product more desirable than other products in the market. For Connectivity Onida has given the facility of RF input, AV OUT, Earphone, RJ45, USB 3.0, USB 2.0, PC AUDIO IN, HDMI port, VGA IN. 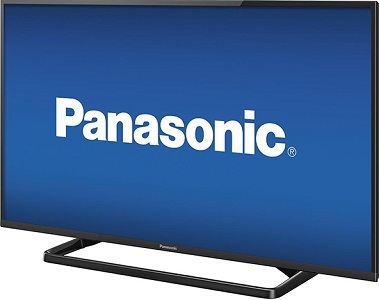 Panasonic LED TVs are world renowned for giving users the smart platform for their entertainment. Whether it is the premium 4K TV TH-60CX700D, TH-55CX700D, TH-49CX700D, TH-42AS670D, all are designed and featured to give ultimate viewing satisfaction to users. While providing natural color, the beautiful skin tone of the screen gives sharper images. The box speakers boost the dynamic and high quality sound. Even, some HD models have preloaded Firefox browser with 4k image quality that comes with ‘clear frame’ design. Even, it is now possible to set a direct Wi-Fi connection between TV and the tablet or smartphone, so that one can easily display the things the smartphone or tablet have. 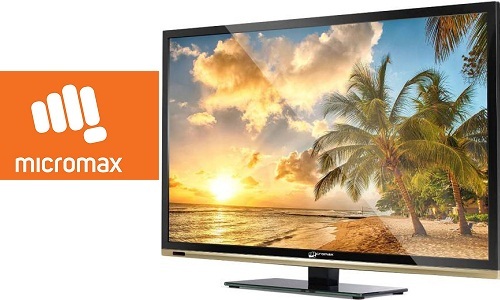 Micromax is offering a range of LED TVs added with different features that come with a different price. For example, Canvas-Led-TV offers wireless smartphone control feature, allows channel browsing, accessing media files and volume adjustment without any bothering. Even, there is a range of LED TVs, with a list of specifications and different price. For example, Micromax Smart 43E9999UHD TV (facilitate the movie streaming experience), 55T1155FHD (for better contrast and picture detail), 32TSD6150FHD (in depth picture details with AVEA Technology), etc.